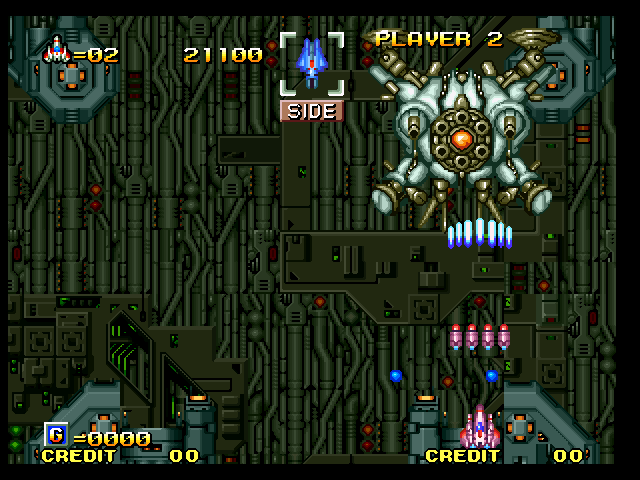 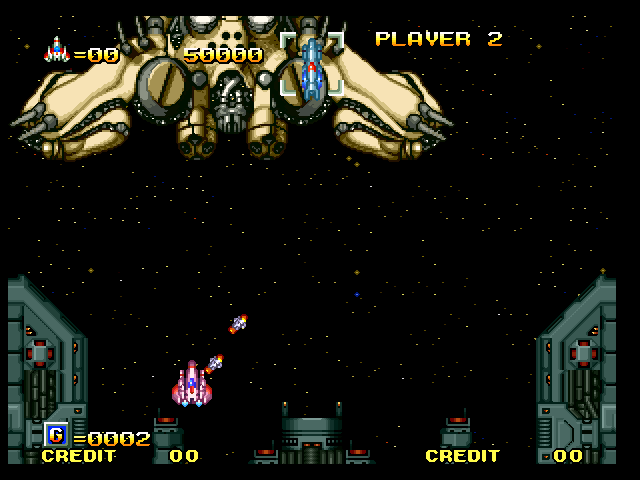 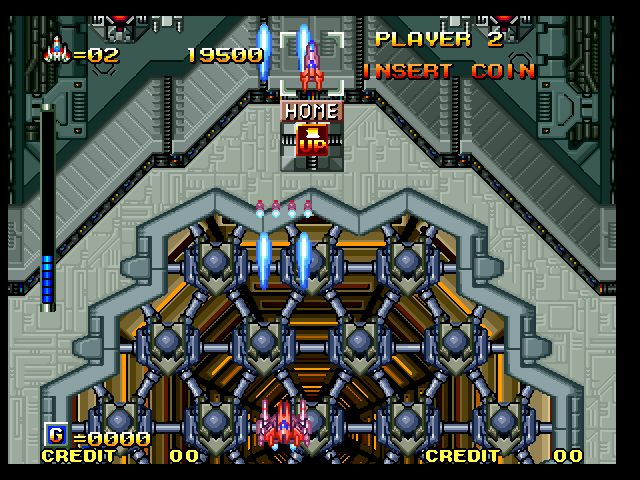 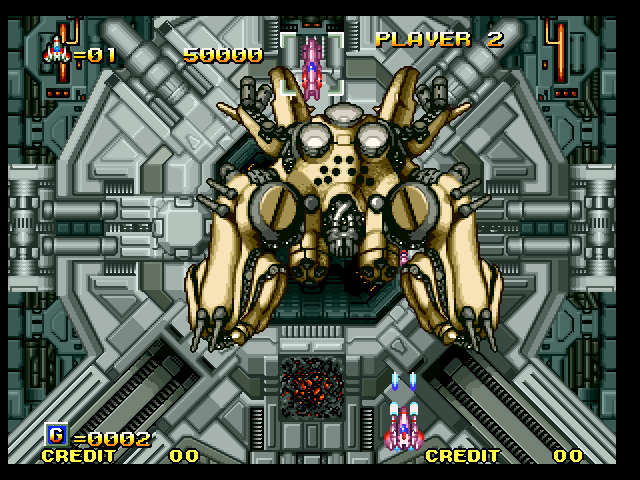 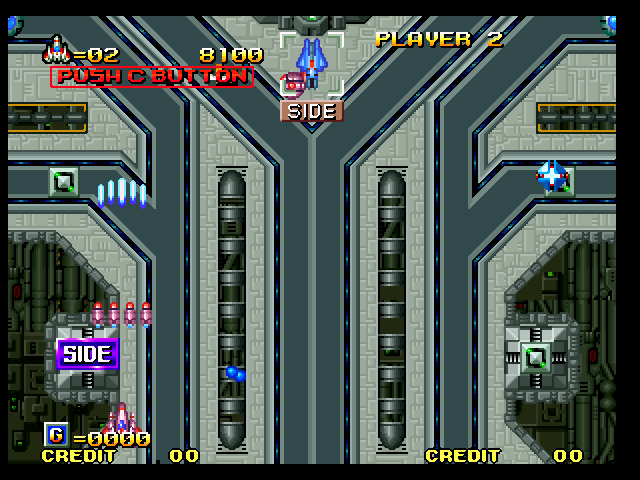 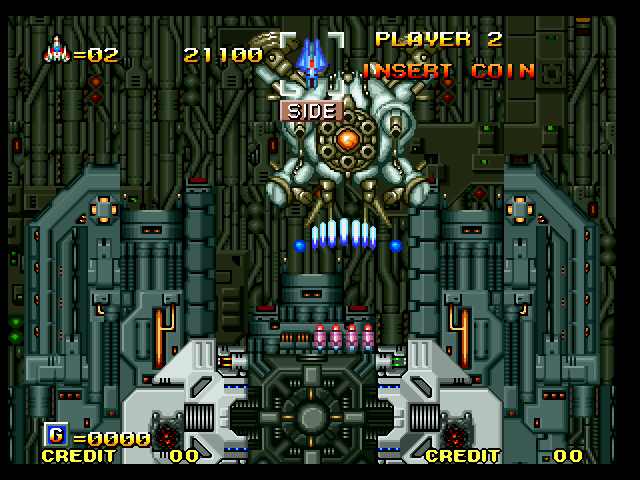 Free download "Alpha Mission II" a Neo Geo game. 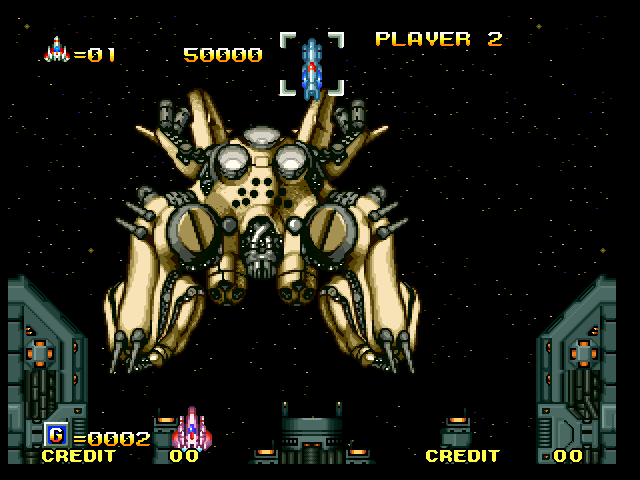 It can be played both on your computer and android. 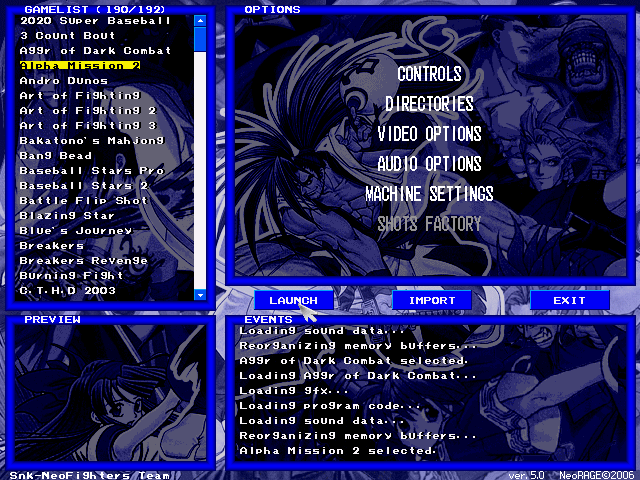 To play this Game in your Computer and Android follow the instruction. 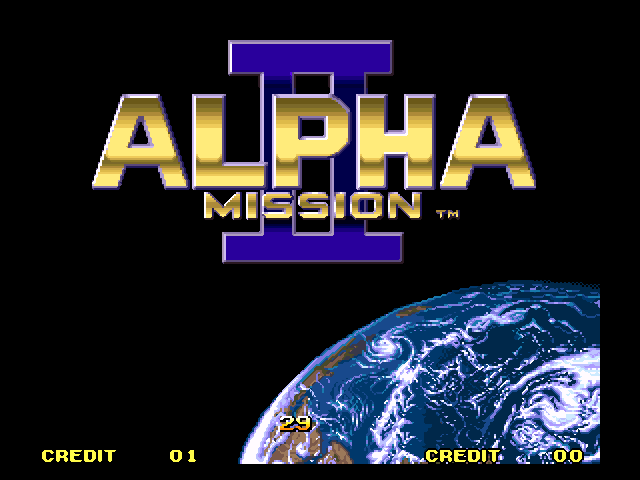 Free Download Games " Alpha Mission II "
Then enjoy Alpha Mission II in your Computer. 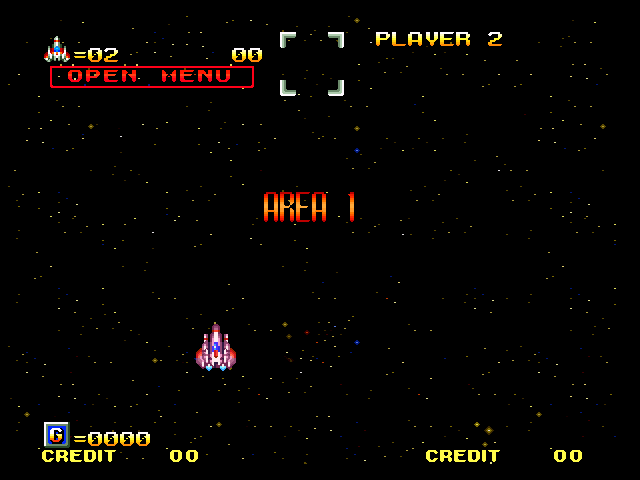 Now enjoy Alpha Mission II in your Android.